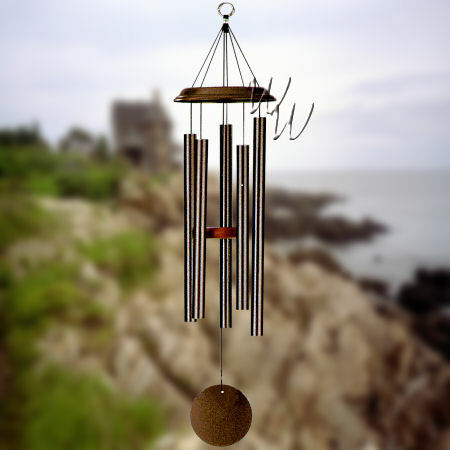 Decorative wind chimes create a harmonious experience in your home or garden by adding the gentle sound of a well tuned chime. Listen to each of our Decorative Wind Chimes below by following it's link or picture. Get discounted pricing on Special Offer items when you buy today. Denotes items that always ship for free. No shipping charges are calculated for Free Shipping items. Applies to the 48 contiguous United States. Does not include shipping to Alaska or Hawaii.